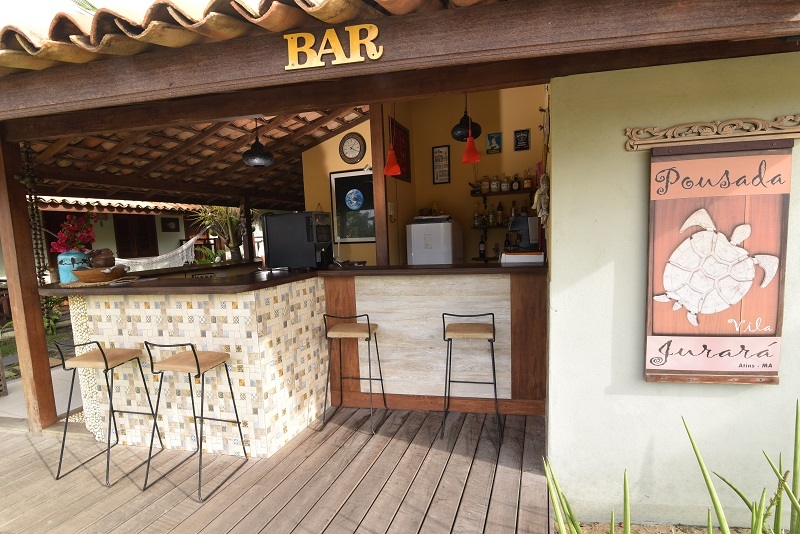 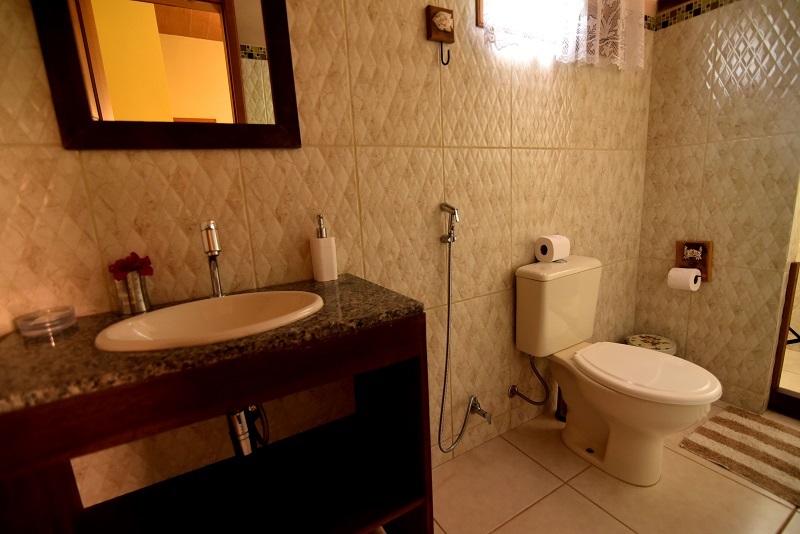 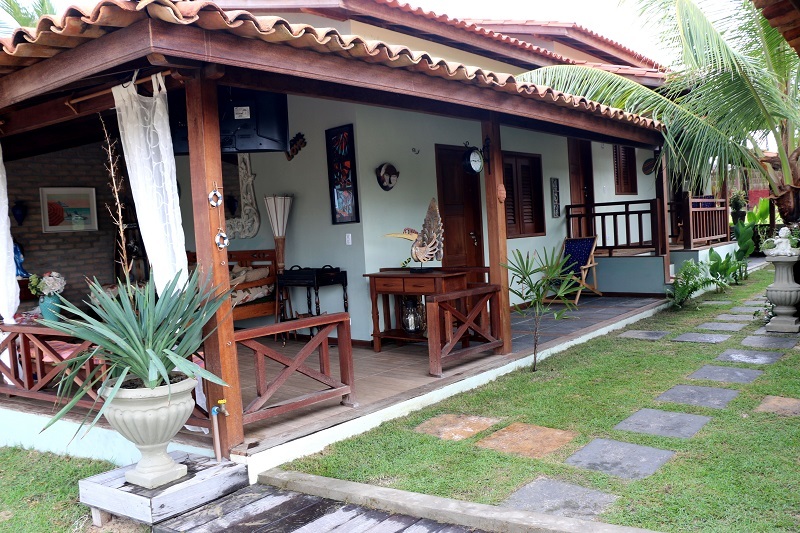 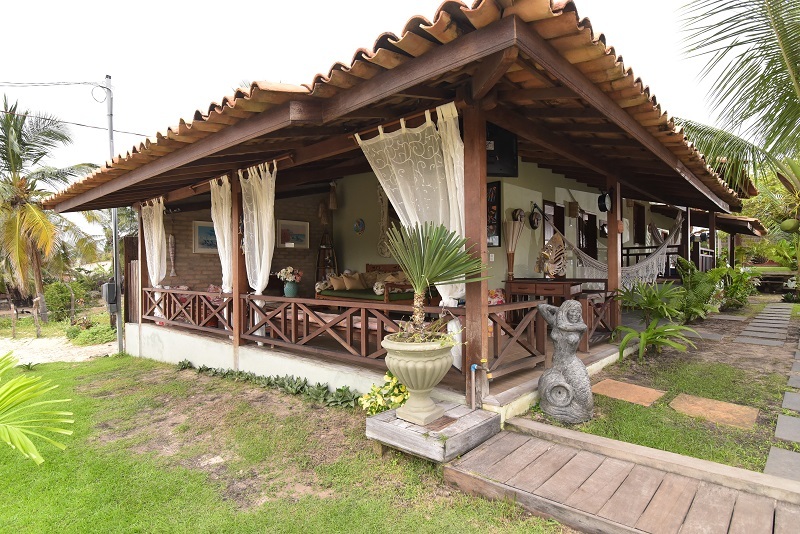 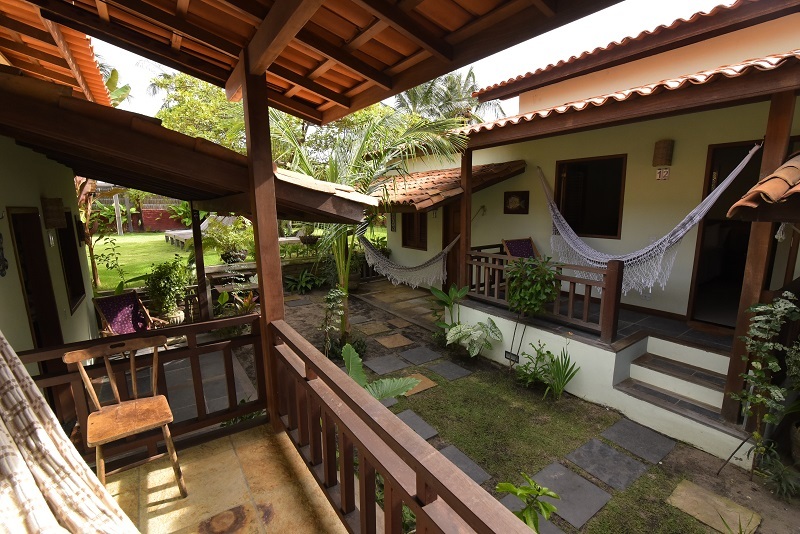 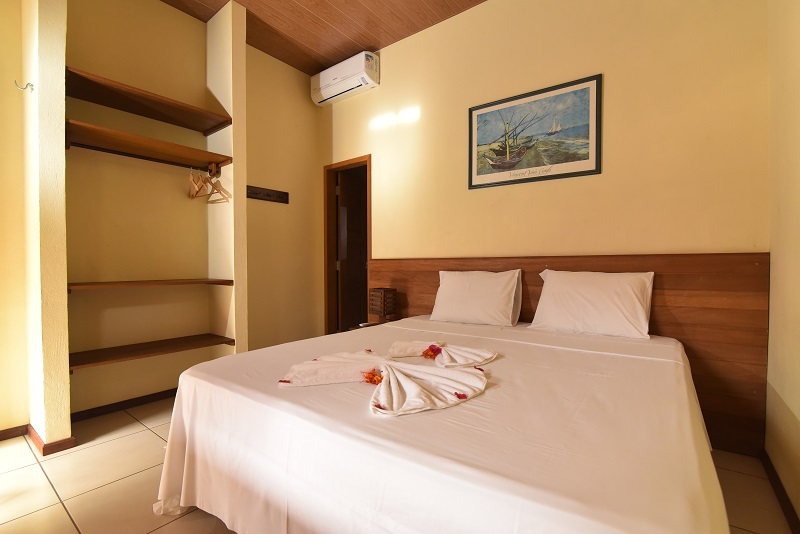 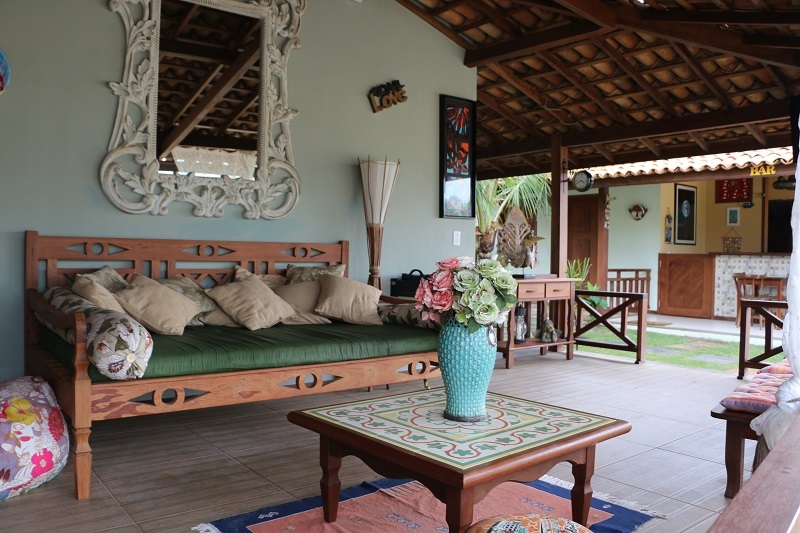 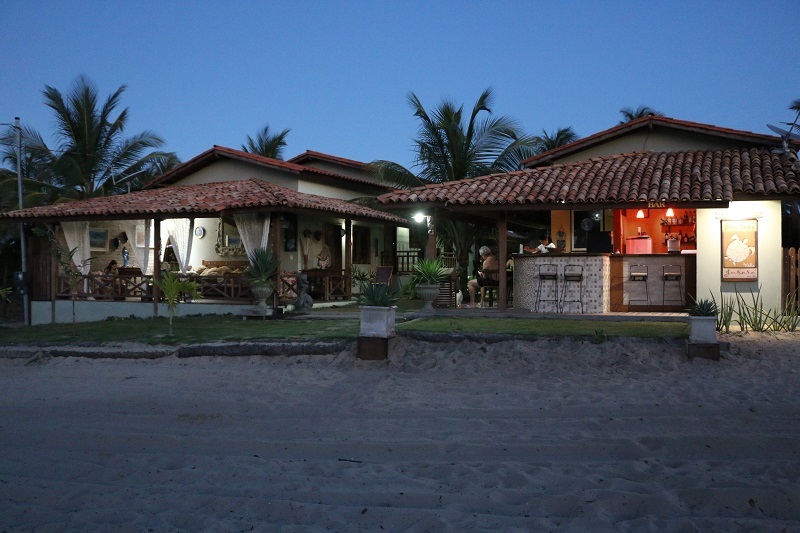 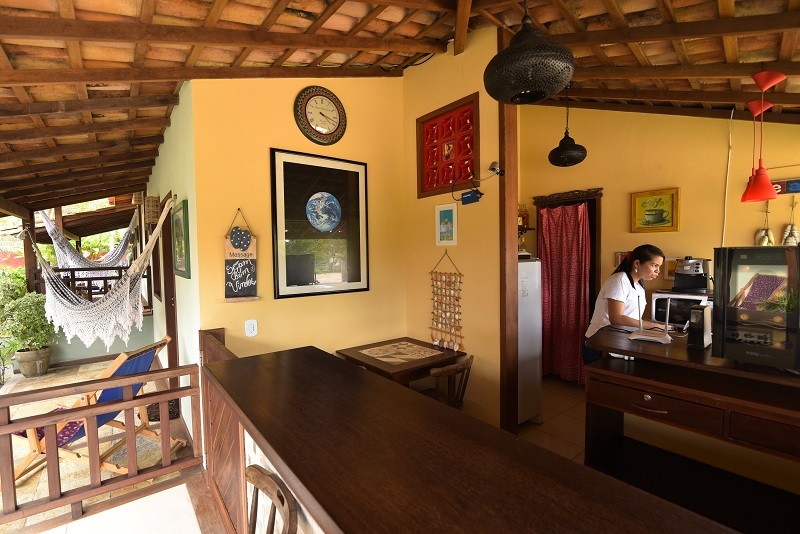 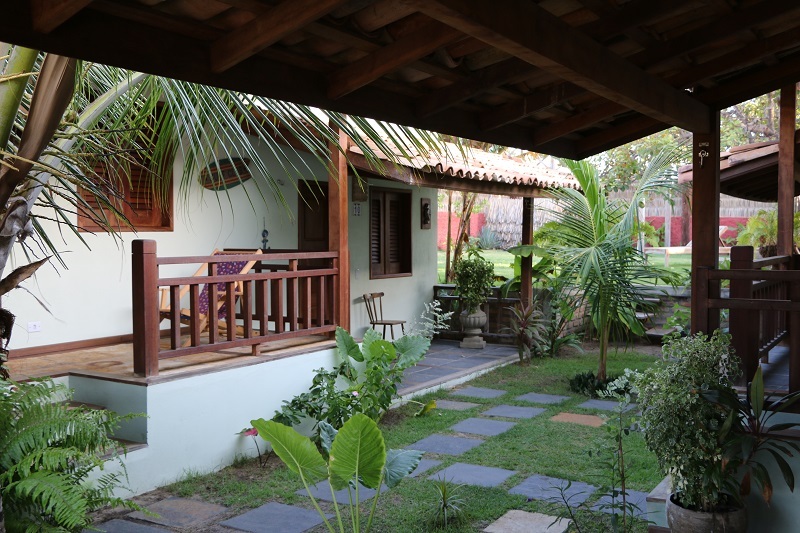 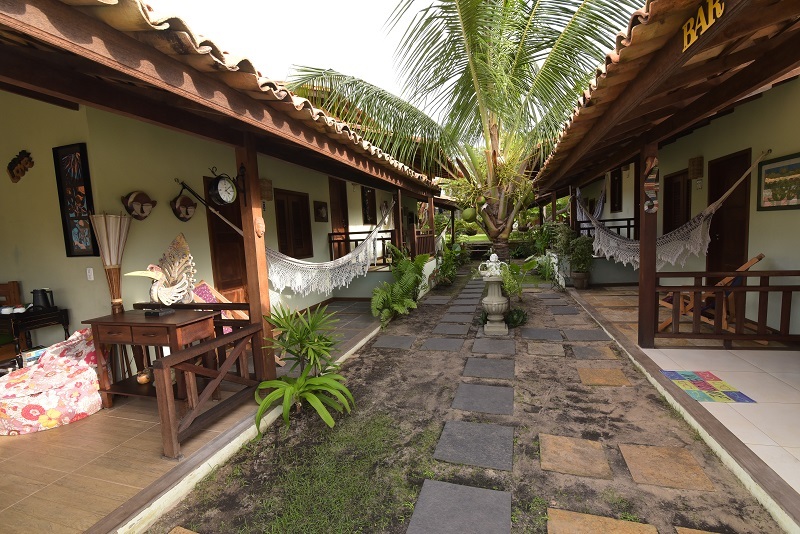 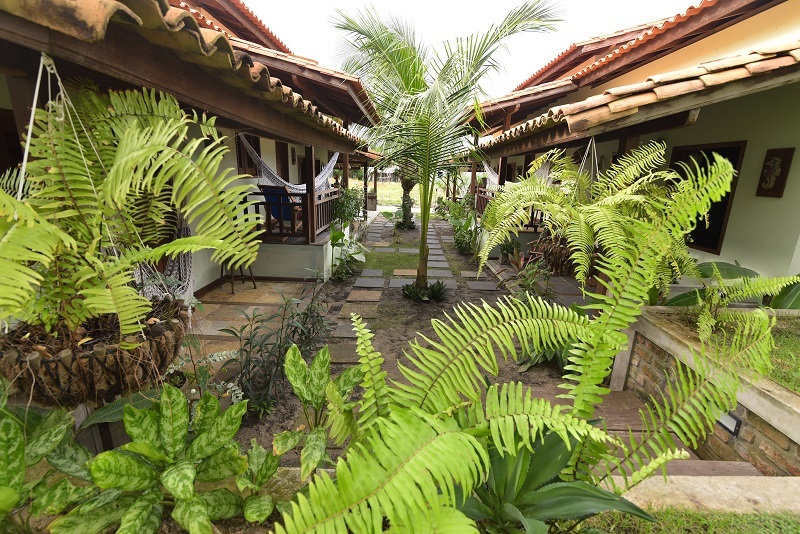 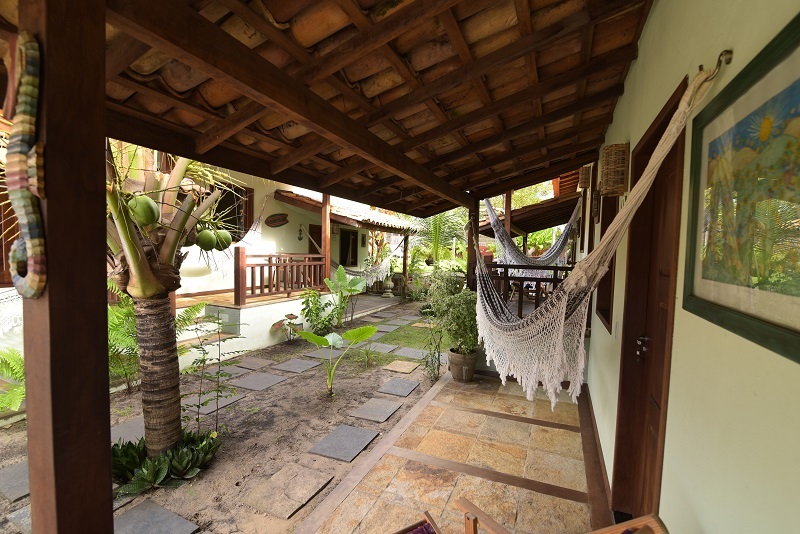 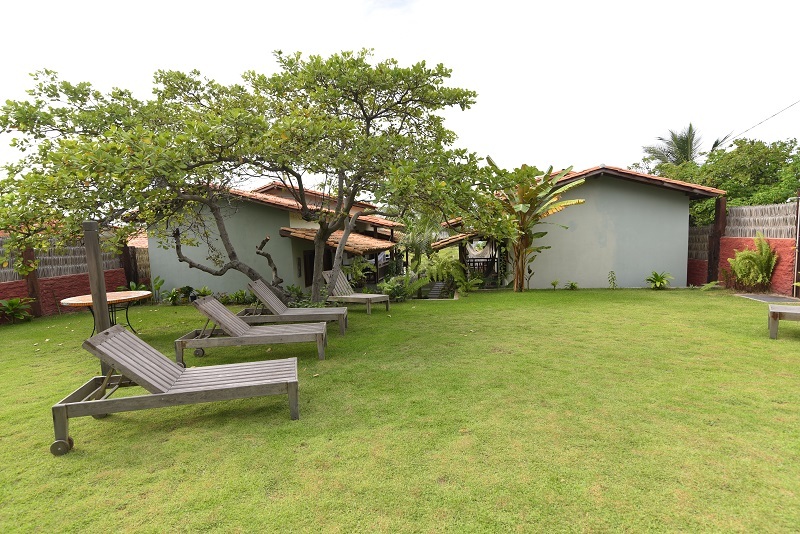 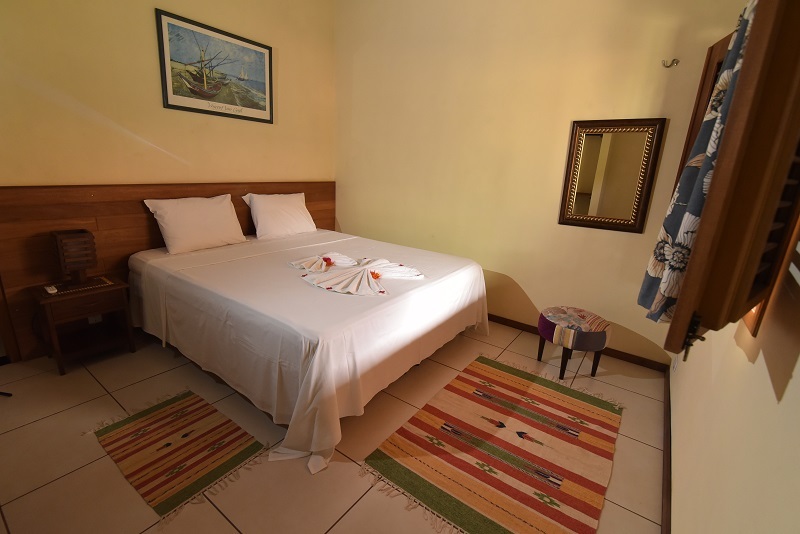 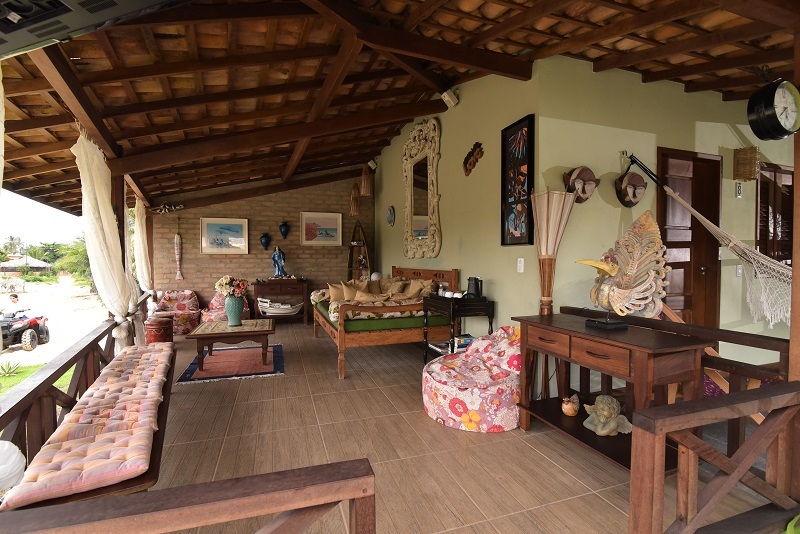 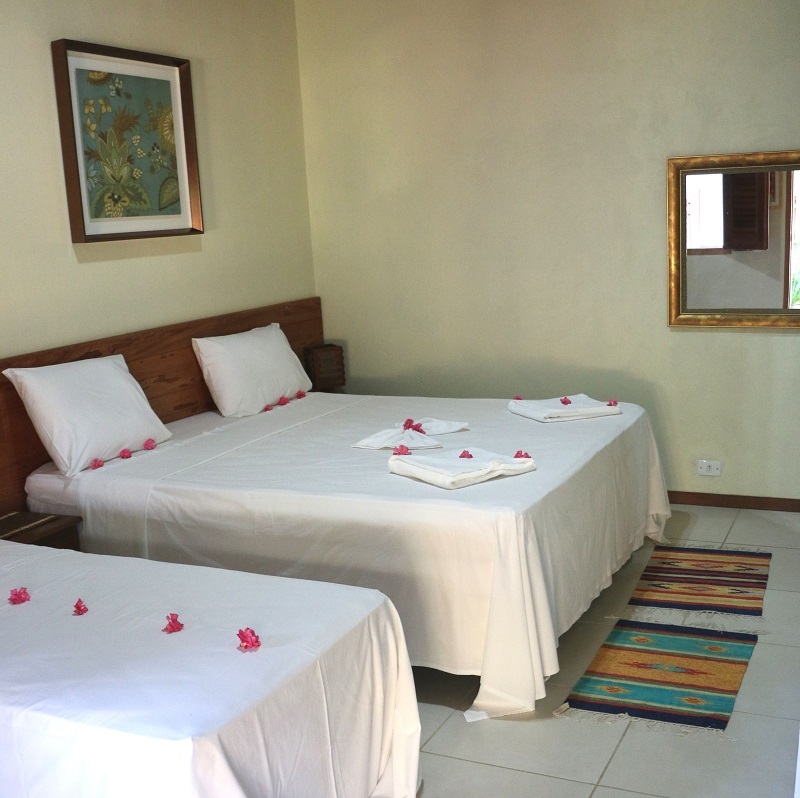 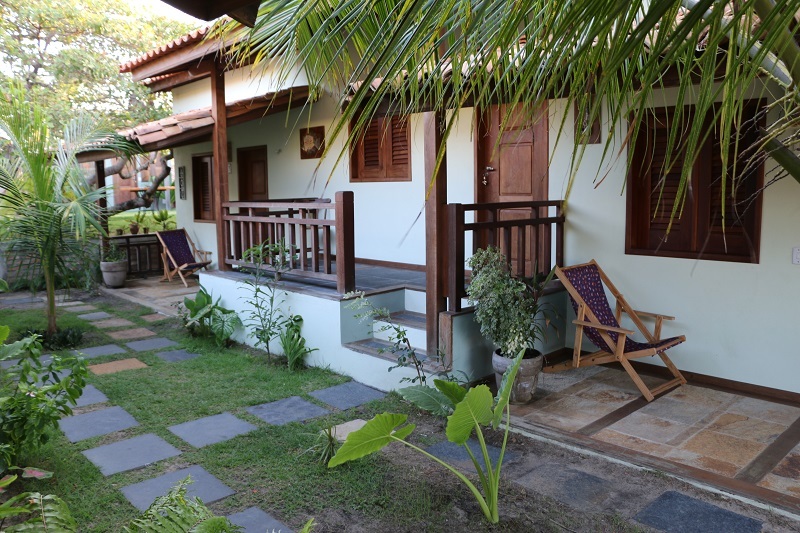 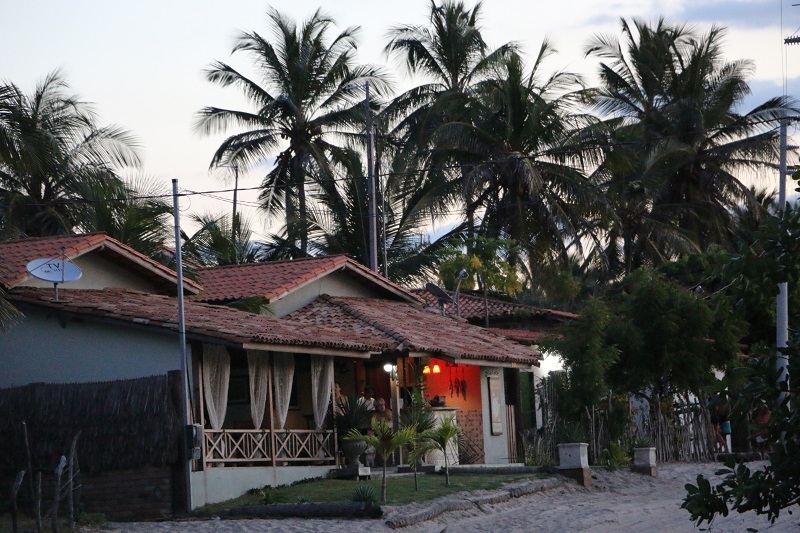 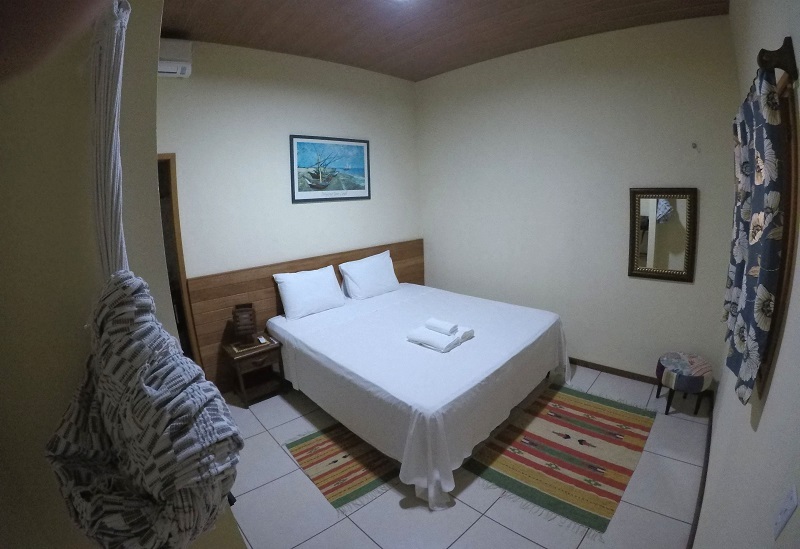 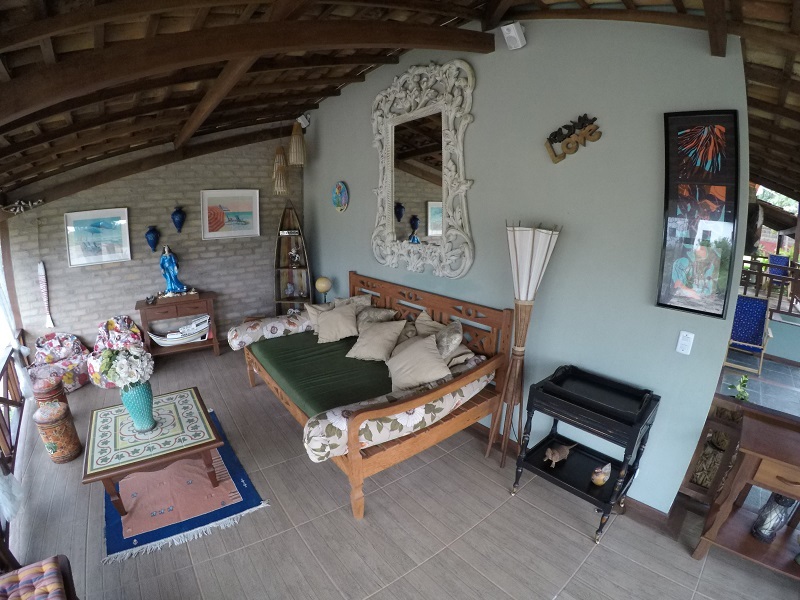 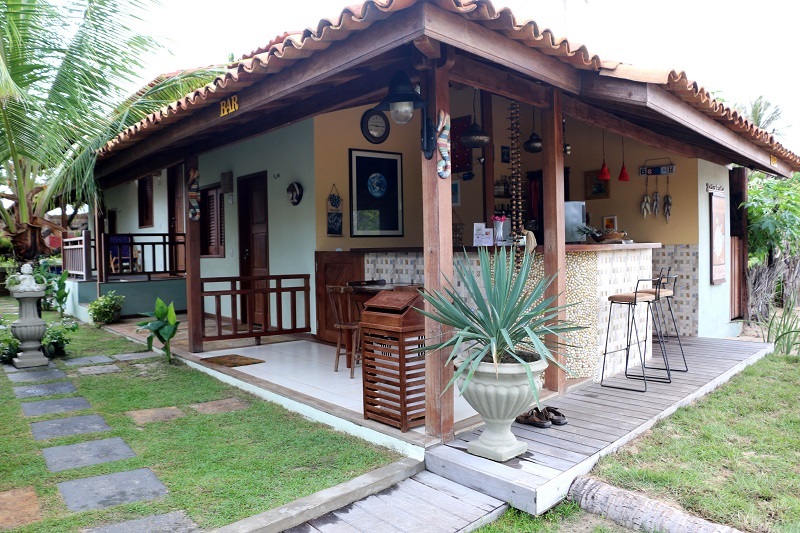 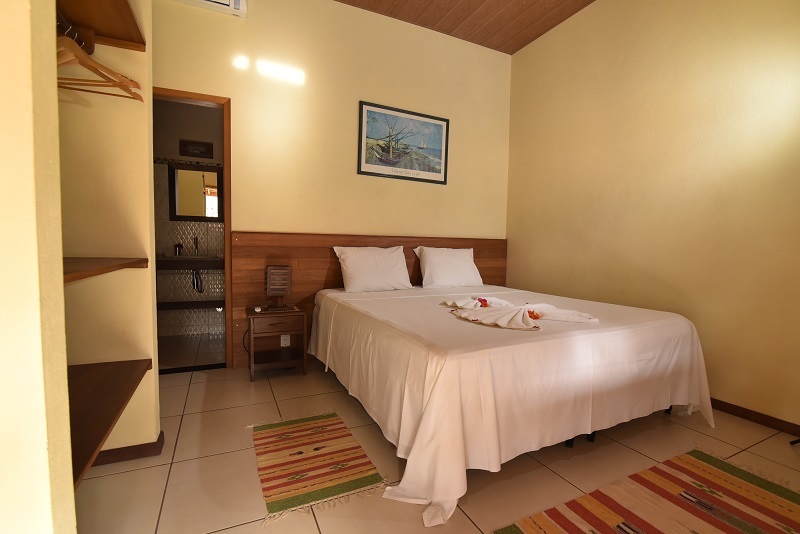 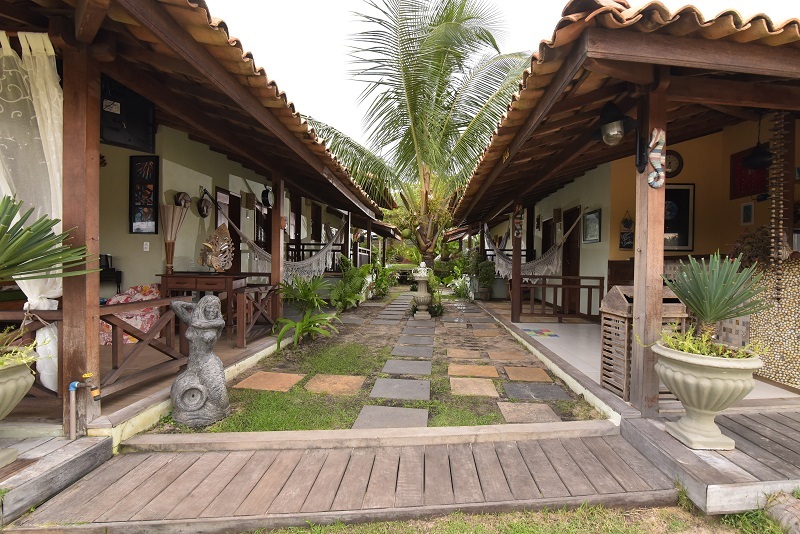 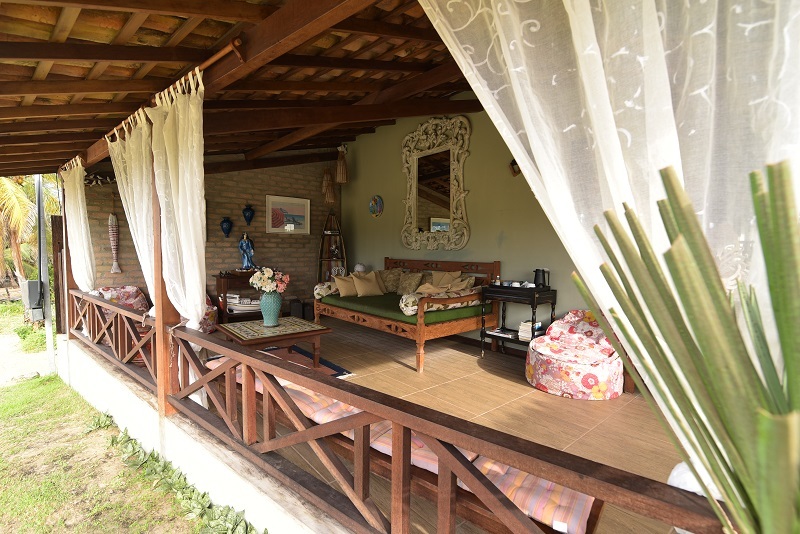 Vila Jurará is our youngest daughter and it is added to the already established Pousada Jurará, in the same locality, of which it is a superior category annex. 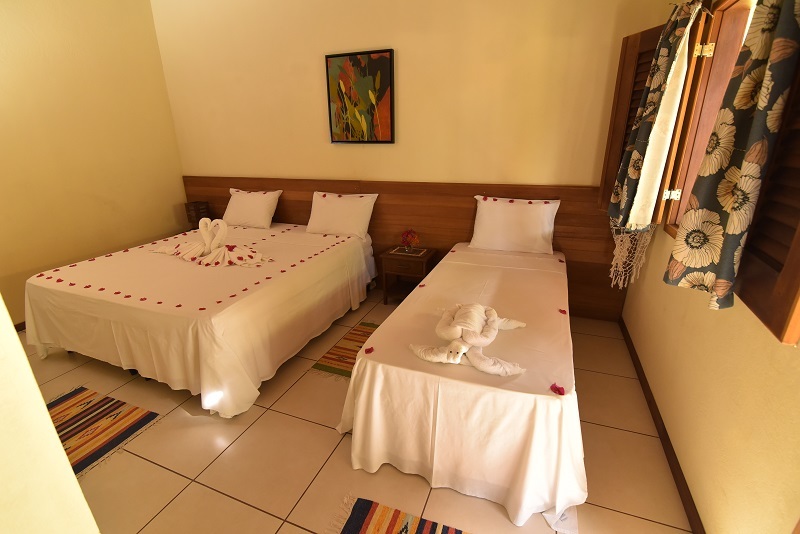 They are six large apartments, 20m², cozy and delicately decorated to meet our most demanding public of certain pampering and comforts. 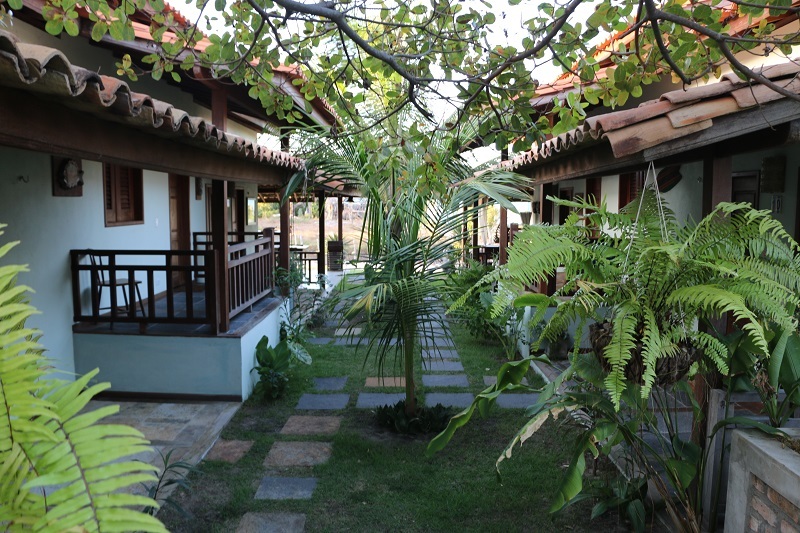 Run the photos at the top of the page to learn more about our facilities.